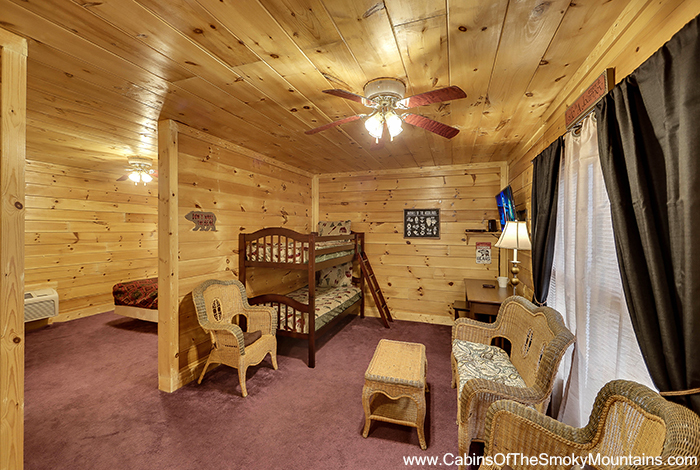 That next romantic getaway is around the corner, and The Life of Riley is the perfect place to start. 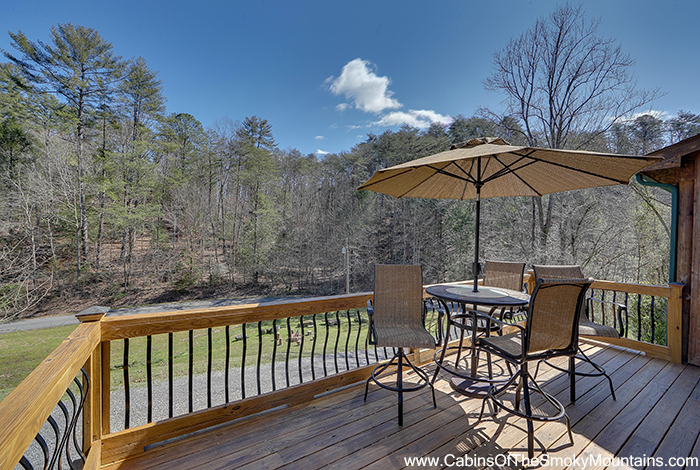 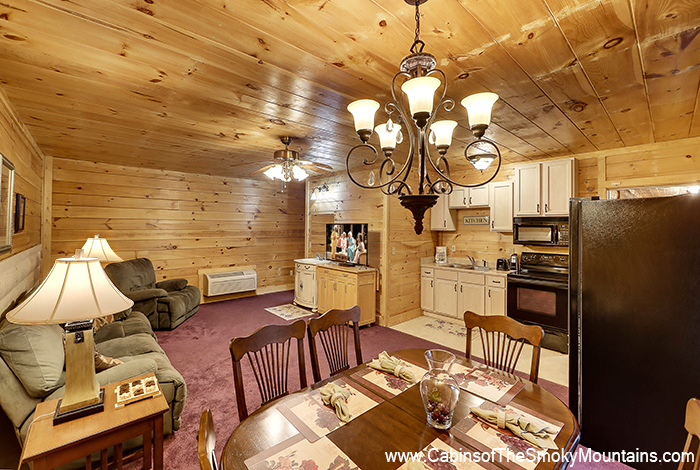 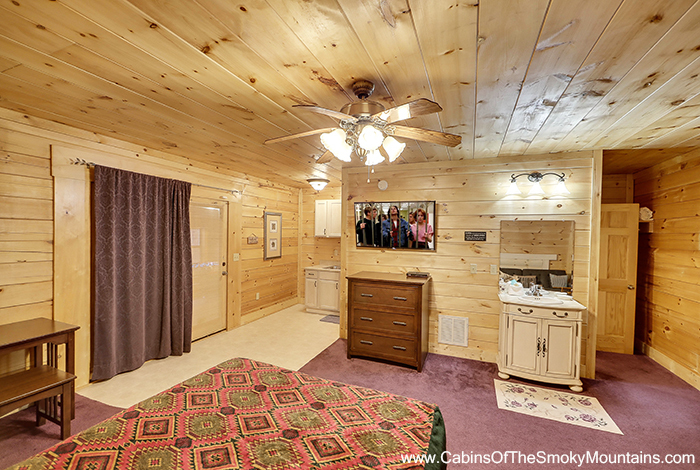 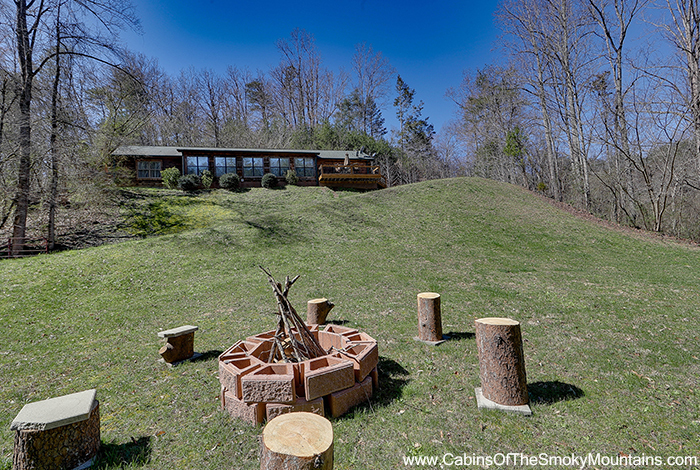 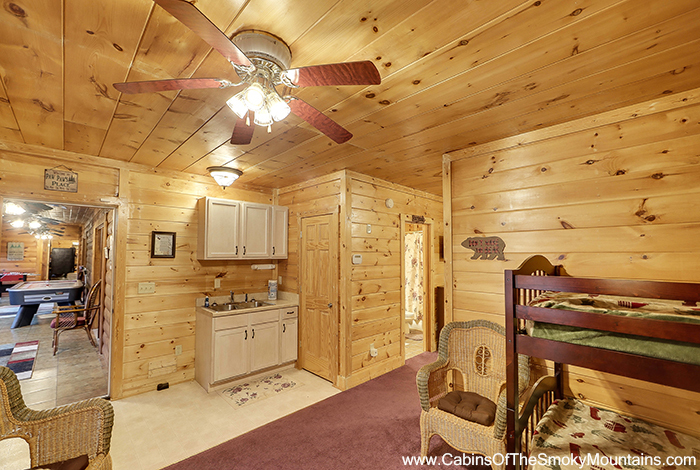 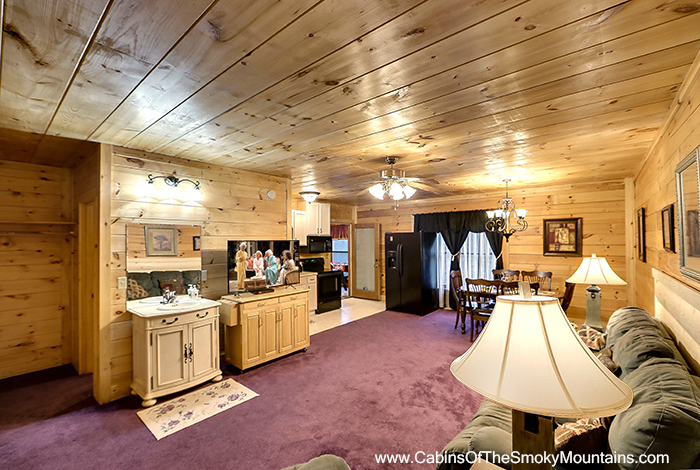 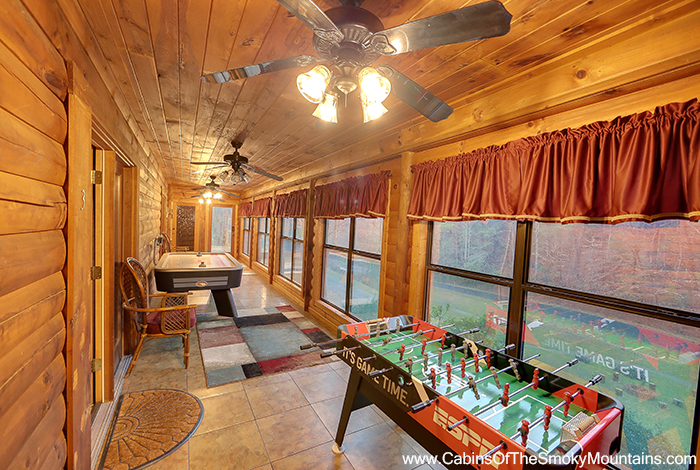 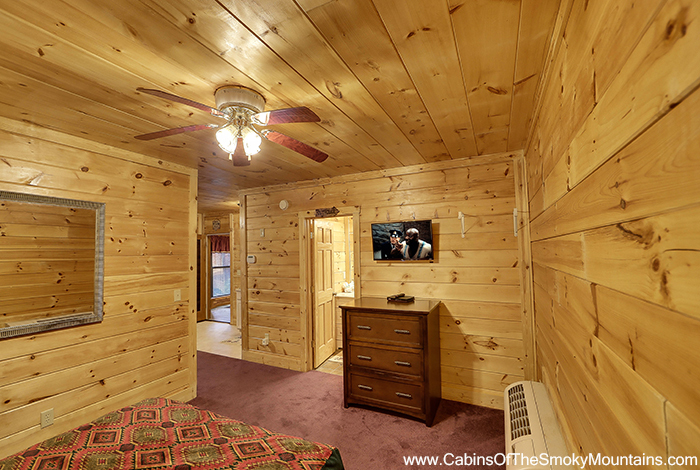 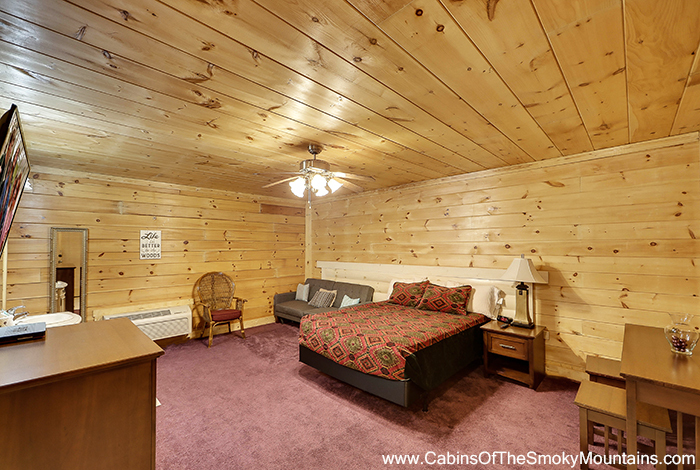 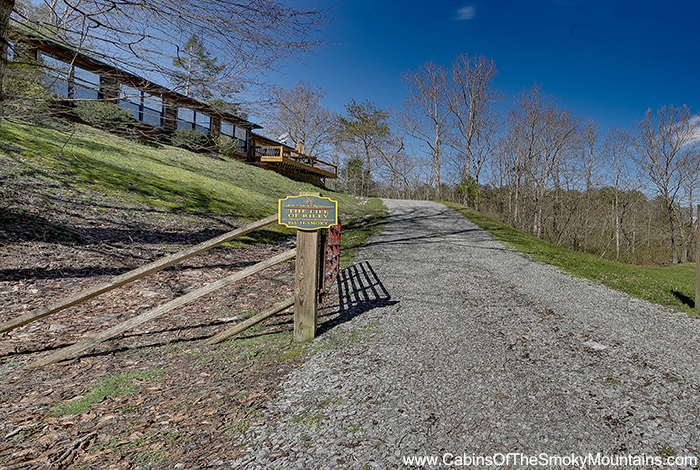 Featuring wooded views into the serenity of the forest, this cabin has relaxation and privacy down pat. 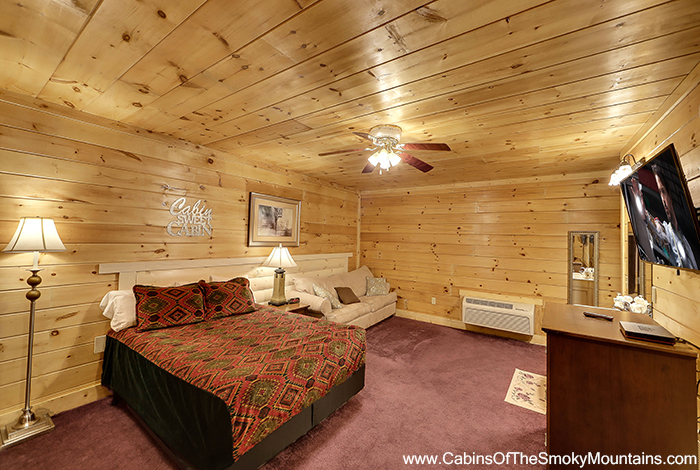 Take a nice dip in the hot tub, or cuddle up with that special someone next to the fireplace. 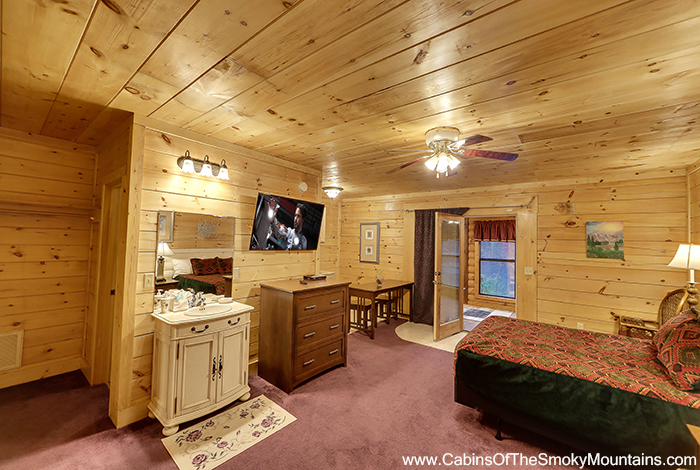 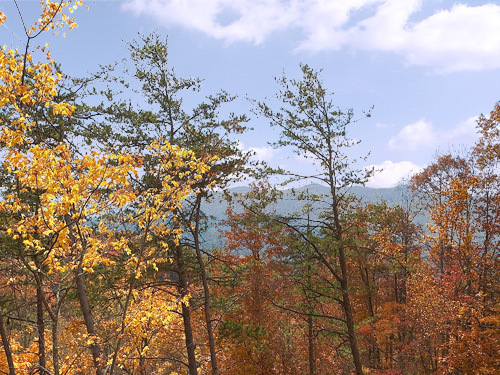 Pigeon Forge awaits just minutes away, so enjoy each other's company at Dollywood and the Dixie Stampede with no worries. 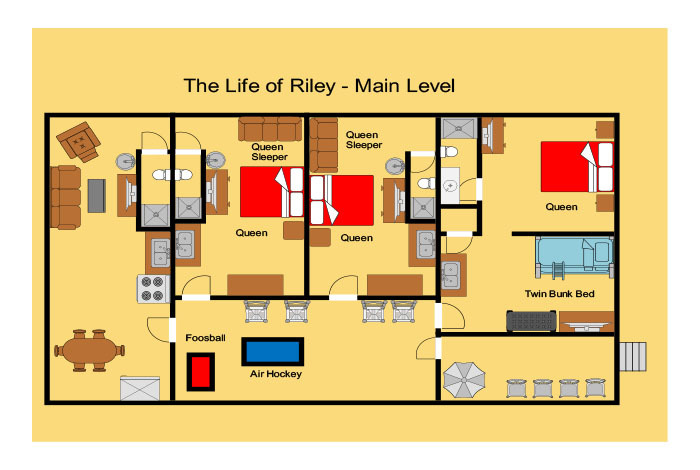 The Life of Riley is sure to ignite a spark, or to keep that wonderful flame burning between each other.